A land surveyor is hardly a thought when it comes to selling a home in El Paso. Getting this work done before you move away and hand the title of your house to another owner would be a wise choice. 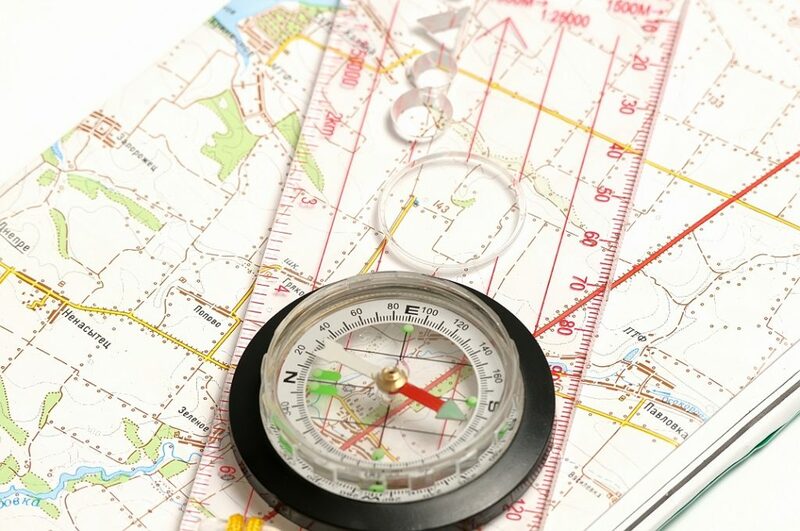 A land survey is a legal document created by a land surveyor. It will give detailed information about the land and it’s boundaries. prerequisite to make sure there’s no issues. Experts like LandMark Professional Surveying, Inc. will be by your side through this process because they are the experienced land surveyors who understand how to get the job done quickly and efficiently in an affordable way. If you are selling property without any buildings, it is still a great option to hire a surveyor to conduct a land survey. As a seller, this will benefit you greatly, because you will gain a better understanding of your land. 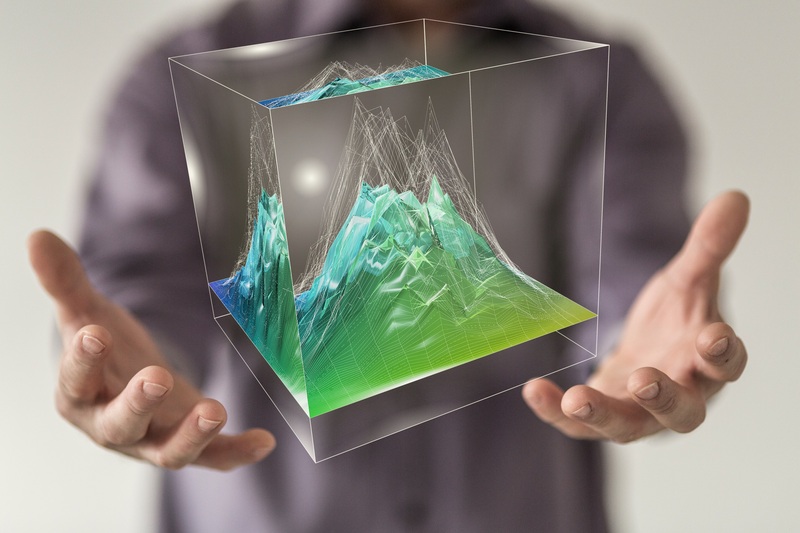 You may be underestimating the value of what you are selling. Secondly, if you are buying a piece of land that hasn’t been surveyed, you may end up finding out the clear boundaries. The last thing you want is to purchase the property and then find out it was smaller than you expected. Obviously, everyone involved in any kind of El Paso real estate transaction wants to know exactly what they’re getting and selling for their money. But there is more to getting a good land survey done in the El Paso area than just that. 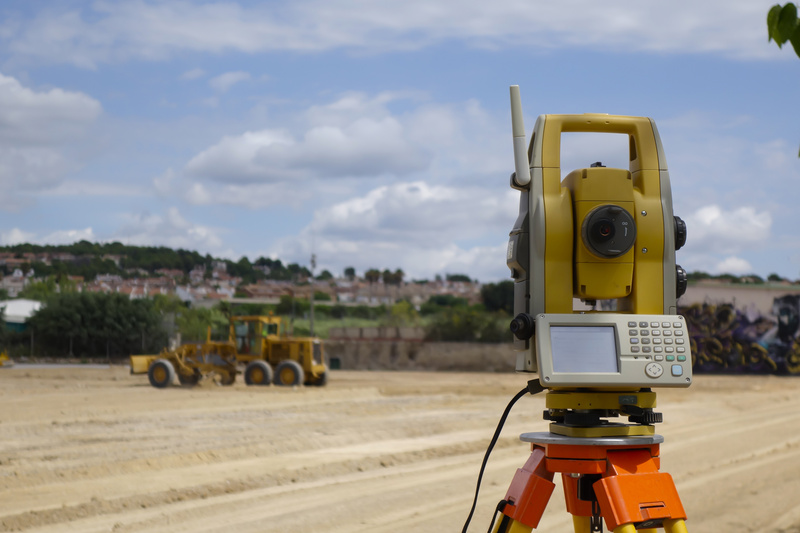 An excellent land surveyor will not only mark the boundaries of the property that you are buying and sel ling, they will be also be able to supply a variety of other services including a topographical survey. 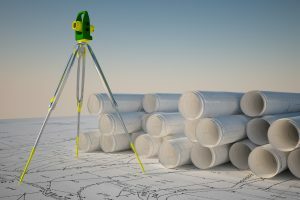 A professional land surveyor in El Paso like LandMark Professional Surveying, Inc, provides not only info about boundaries are but also how the property they are buying slopes and in what direction. This is helpful in case they are considering building a house or commercial property. It is that kind of extra info that is important to make sure you build in a location that the water slopes away from the foundation of the building after a good rain. Our company is trusted by many El Paso, Las Cruces, and Odessa residential and commercial property owners. This is due to our staff exercising the highest standards of surveying according to Texas, New Mexico, and Arizona laws. We maintain timely delivery of jobs requested. If you want a land surveyor with accuracy and expert knowledge we are here for you. Please contact us today. Topographic surveys in Las Cruces NM are going to give you a complete picture of a plot of land. The information provided by these advanced surveys is needed. This way you can make informed choices when deciding the value of a piece of land for a particular purpose. You also need a high-quality and comprehensive topographic survey when planning development and beginning the construction phase. Land-Mark Professional Surveying can help. If you are a home building company, you already know the value of topographic surveys in Las Cruces NM. You will want a complete topographic survey of a plot of land where you plan to put your new building project so you can understand exactly what it is you are embarking on. 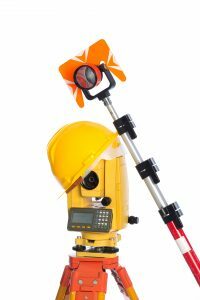 Topographic surveys in Las Cruces, NM help home builders. This way, builders understand what features exist on the land they are planning on developing. By using the information from the surveys, developers can determine exactly how to divide the lots, where houses should go, and how development can take place. When developing an attractive subdivision, the fullest potential of the land can be used. When you need topographic surveys in Las Cruces NM that cover a big plot of land and you need them to be accurate for your planning of suburban development, there is only one company to call. For this reason, Land-Mark Professional Surveying is trusted by builders and developers throughout the area. Having a strong team at your side will yield the best results. To learn more about developers with topographic surveys in las Cruces NM, give us a call today. We will conduct your survey in a timely manner. A licensed professional will do the survey. This way, your development can begin quickly. Contact Land-Mark Professional Surveying today.